You may be suffering from Lumbar Spinal Stenosis, and may be eligible for a minimally invasive treatment. Vertiflex and Superion are registered trademarks of Vertiflex. © 2016 Vertiflex All rights reserved. 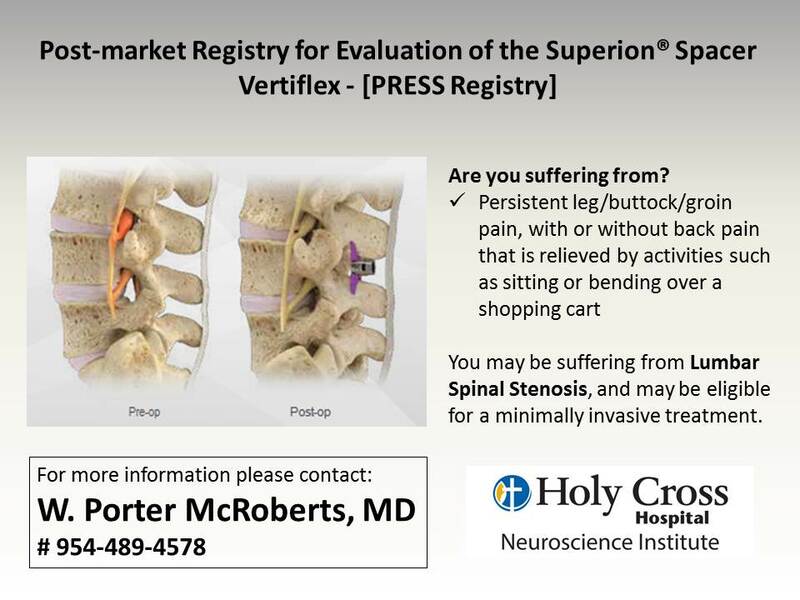 FDA approved for the treatment of lumbar spinal stenosis. 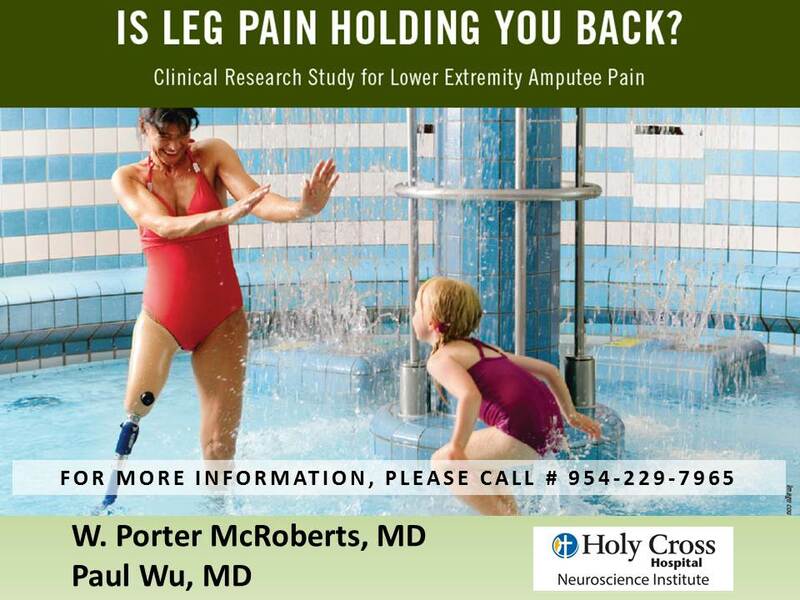 Contact your physician for more information on this minimally invasive procedure. Spinal stenosis is the narrowing of the passageways (or canals) in the spine. These canals protect the spinal cord and the nerves that travel to and from the spinal column. When stenosis occurs in the lower (or lumbar) spine, patients may suffer from pain, numbness, and/or cramping in the legs when walking or standing. Spinal stenosis is most often caused by age-related changes that take place over time. What is Superion®? The Superion Indirect Decompression System (IDS) is a spinal implant designed to treat symptoms of moderate degenerative lumbar spinal stenosis. This device is implanted by minimallyinvasive methods through a cannula and received FDA approval for commercialization. Your physician will gain access to the affected area through a small cannula (fig. 1). The appropriately sized implant is then delivered (fig. 2). The surgical site is then closed (fig. 3). Vertiflex is a company founded in 2005 and located in Southern California. 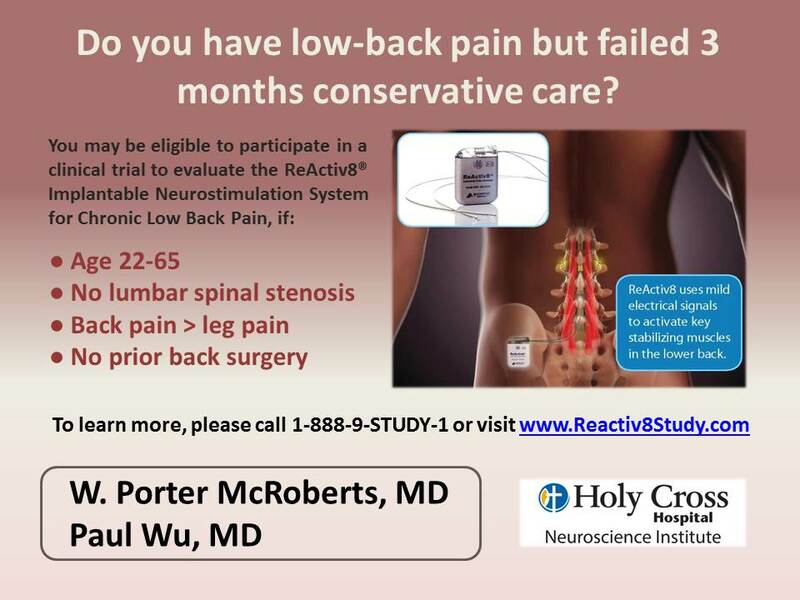 Our focus is on innovative minimally invasive treatments for lumbar spinal stenosis. We are committed to excellence and continue to gather clinical data on the safety and efficacy of the Superion IDS. 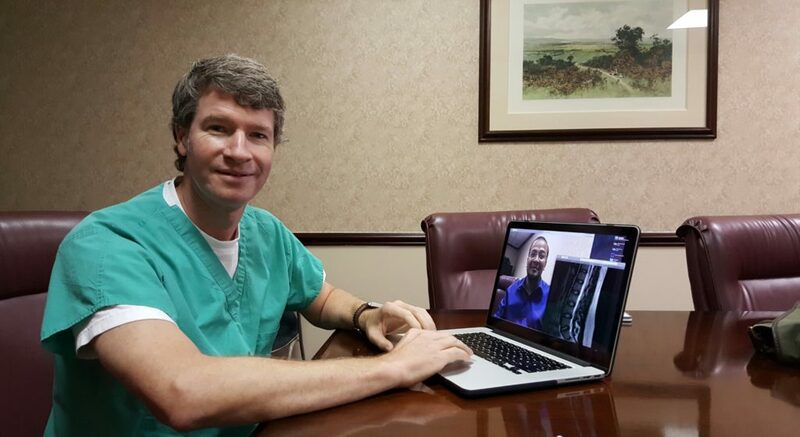 We are partnering with physicians to gather evidence documenting the performance and clinical outcomes of the Superion implant with the ultimate goal of giving patients back their lives. Why should I consider participating in this registry? What are my responsibilities if I join? If you join the registry, you will be enrolled for approximately 12 months. Patients included in the clinical registry will return for follow-up visits at 3 weeks, and 6 and 12 months post-treatment to collect data for the primary evaluation. Superion is implanted between the spinous processes (the bony projections off the back of each vertebra) through a tube that is approximately the diameter of a dime. The device is designed to limit extension at the symptomatic level while preserving mobility and structural elements. Superion may help to widen the narrowed passageways, potentially resulting in relief of the pain caused by the compression of the neural structures in extension (when standing or walking). This can be an outpatient procedure. Average operating time is 30 minutes, under monitored anesthesia care (MAC) with minimal blood loss. How does the procedure work? There is a temporary trial procedure, or a “test drive,” which usually lasts 5-7 days. 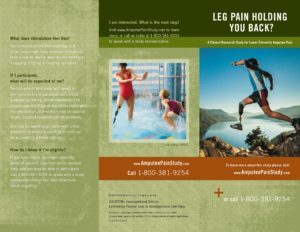 If this successfully reduces your pain, you and your doctor will discuss a more permanent implant. Will I feel anything? You should not feel anything. 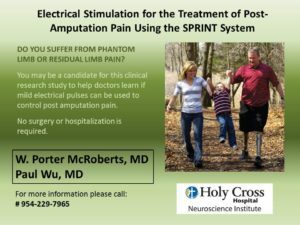 Unlike traditional spinal cord stimulation systems, HF10 therapy does not create a tingling or buzzing sensation, known as paresthesia. Is the trial procedure reversible? Yes, the leads can be easily removed. Can I turn the device off if I need to? Yes, you will have control over your threapy and can turn it off using your trial stimulator or remote control. Can I travel with an SCS system? Traveling is simple and easy for SCS patients. If the patient needs to go through a security screening device, such as those found at the airport, he or she should request assistance to bypass the screening device since they have an implanted device. For more information on HF10 therapy, talk to your doctor. • Cervical fusion surgery • Diabetic neuropathy • Brachial plexus stretch/avulsion injury • Complex regional pain syndrome (CRPS) or Reflex sympathetic dystrophy (RSD)? Are you 18 years of age or older as of today? 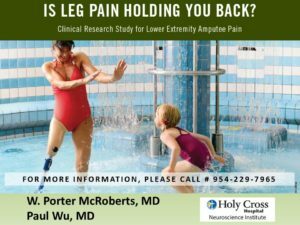 IF YOU HAVE ANSWERED YES TO THE QUESTIONS ABOVE, YOU MAY BE INTERESTED IN TAKING PART IN A RESEARCH STUDY FOR YOUR ARM OR LEG PAIN. 3. Kapural L, Gliner B, Amirdelfan K, Yearwood T, & Yang T. (2015). 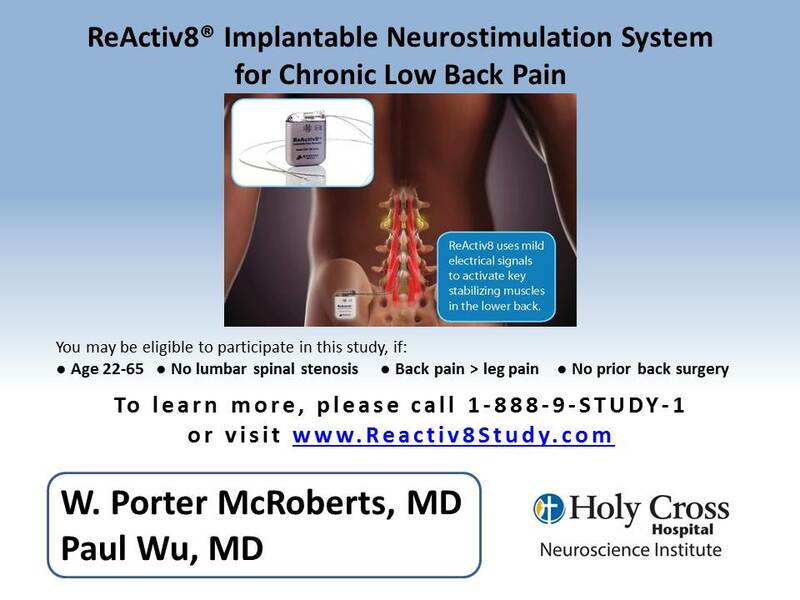 Novel 10-kHz High-frequency Therapy (HF10 Therapy) Is Superior to Traditional Low-frequency Spinal Cord Stimulation for the Treatment of Chronic Back and Leg Pain. Anesthesiology, 123(4). 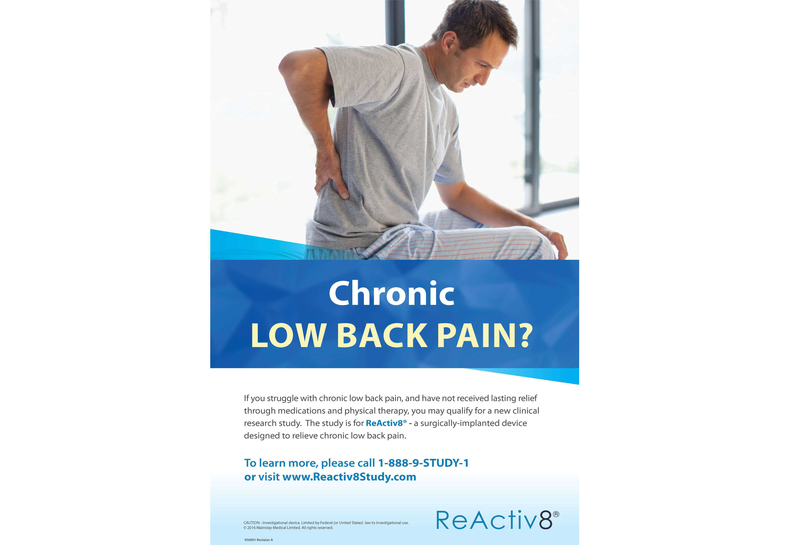 Indications of Use: Nevro’s Senza SCS system is intended to aid in the management of chronic, intractable pain of the trunk and/or limbs, including unilateral or bilateral pain associated with the following: Failed back surgery syndrome, intractable low back pain, leg pain. Contraindications: Nevro’s Senza SCS system should not be used if: You are unable to operate the spinal cord stimulation system. You are a poor surgical risk. Warnings, precautions and side effects: Refer to the Patient Manual prior to use and consult your physician. The key components of a rechargeable SCS system are leads, an implantable pulse generator (IPG), patient remote control, and a portable charging system. • LEADS: Thin wires that deliver precise pulses from the IPG to the spinal cord. • IMPLANTABLE PULSE GENERATOR (IPG): A small, implantable device that features a rechargeable battery and other electronics that deliver the pulses to the leads. The pulse generator is placed surgically under the skin, usually in the buttock or the abdomen. • REMOTE CONTROL: Allows the patient to turn the system on and off and adjust stimulation within parameters set by physicians. • CHARGER: The mobile charger is used by the patient to recharge the IPG battery after it is implanted. If you suffer from pain, you are not alone. Pain is the most common reason for physician visits in Europe and the United States. Living with severe pain can significantly interfere with your quality of life. There are many treatment options for chronic pain and your physician may recommend different treatments depending on the type of pain and severity of pain. 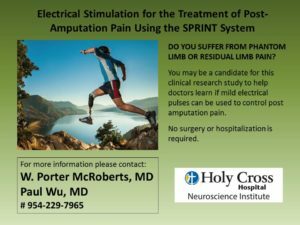 Spinal cord stimulation (SCS) is a proven therapy that offers a treatment option for chronic pain. SCS uses electrical pulses to interrupt pain signals, resulting in pain relief. 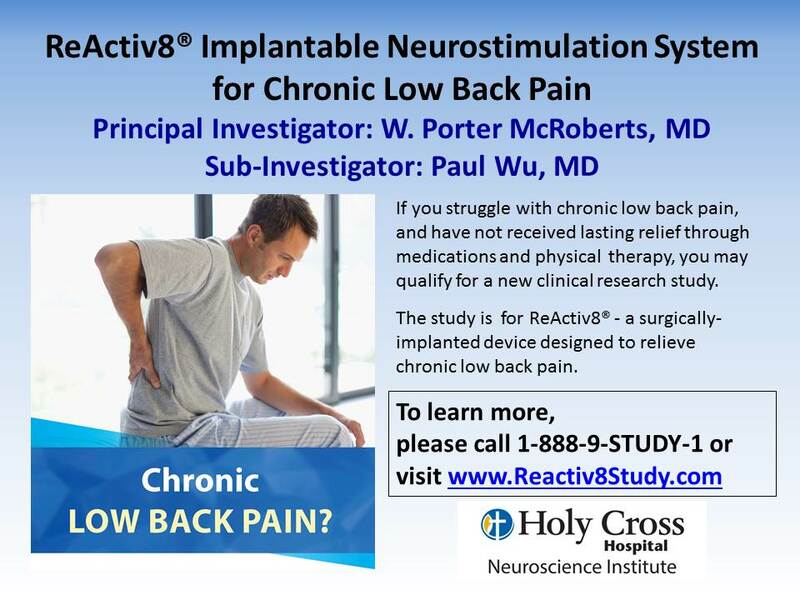 Hundreds of thousands of people with chronic pain have received relief with spinal cord stimulation. 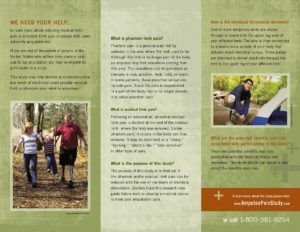 • Significant reduction in pain of the trunk and/or limbs. • Pain relief without paresthesia, a buzzing sensation that traditional SCS systems generate in order to provide pain relief. Majority of patients find the buzzing sensation uncomfortable. • Reduction of opiod use. 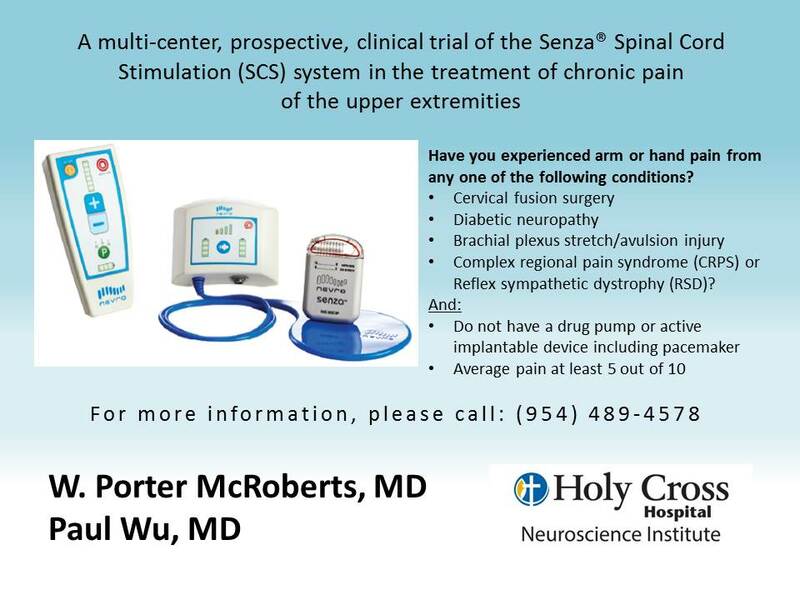 This investigational study is evaluating the Senza SCS system to treat subjects with chronic pain of the upper extremities. 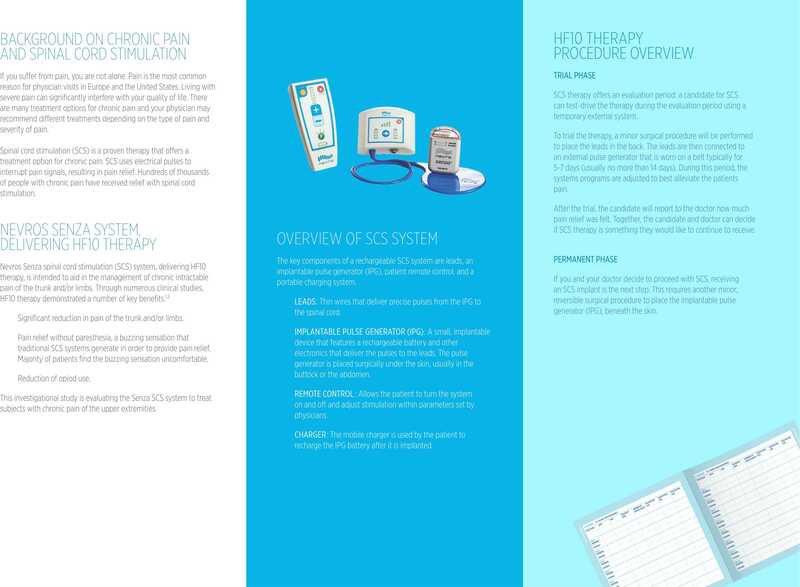 SCS therapy offers an evaluation period: a candidate for SCS can test-drive the therapy during the evaluation period using a temporary external system. To trial the therapy, a minor surgical procedure will be performed to place the leads in the back. The leads are then connected to an external pulse generator that is worn on a belt typically for 5-7 days (usually no more than 14 days). During this period, the system’s programs are adjusted to best alleviate the patient’s pain. After the trial, the candidate will report to the doctor how much pain relief was felt. Together, the candidate and doctor can decide if SCS therapy is something they would like to continue to receive. 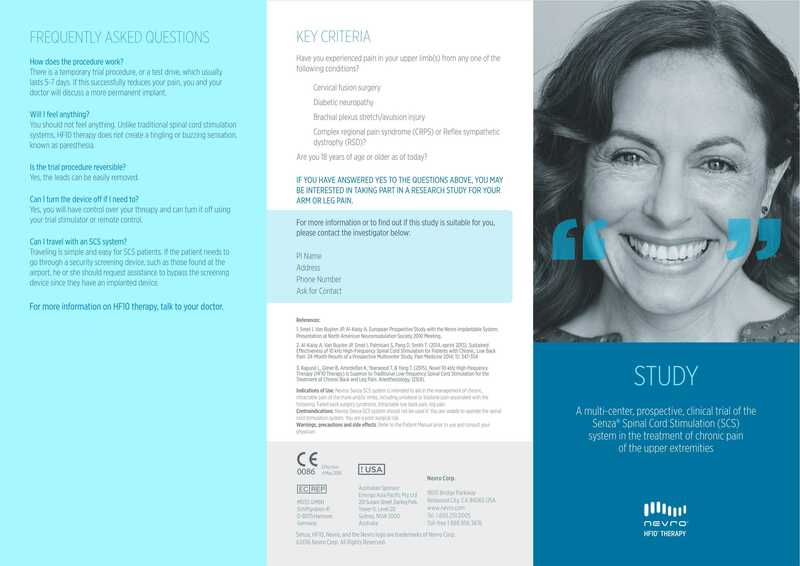 If you and your doctor decide to proceed with SCS, receiving an SCS implant is the next step. This requires another minor, reversible surgical procedure to place the implantable pulse generator (IPG), beneath the skin.